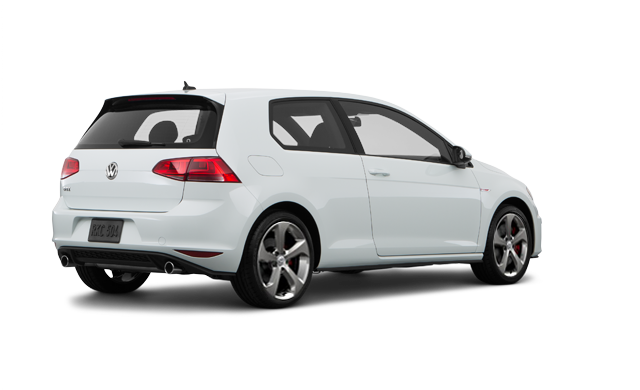 Whether you’re parked in front of the night club or right on the beach, the 2017 Golf GTI will turn heads with its clean, no-nonsense styling and performance highlights. 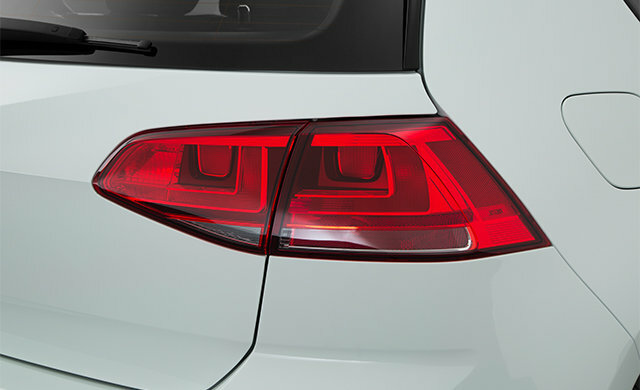 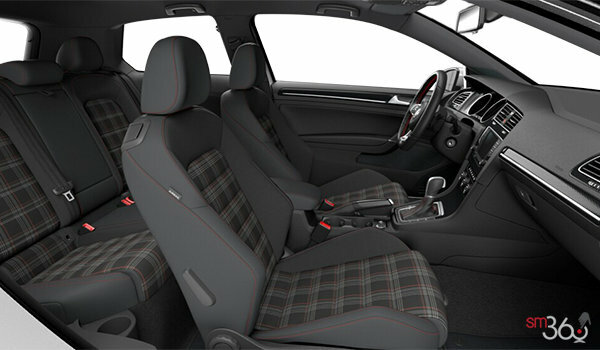 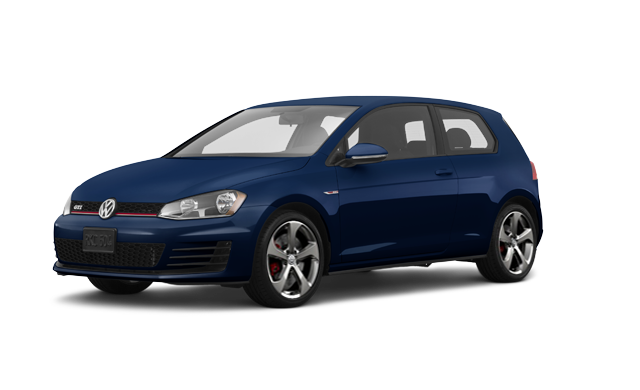 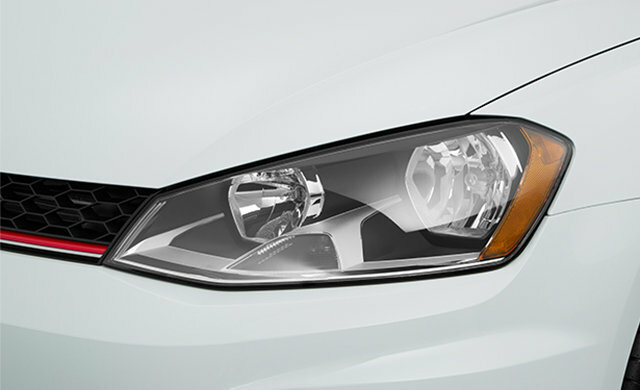 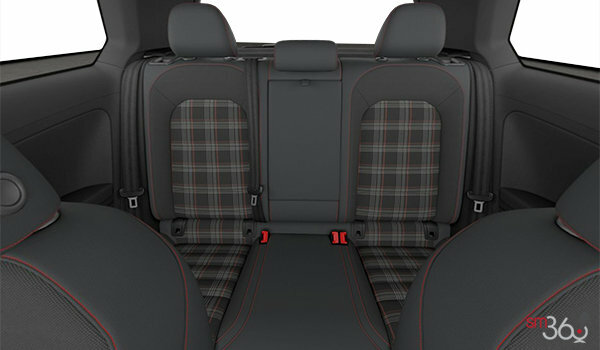 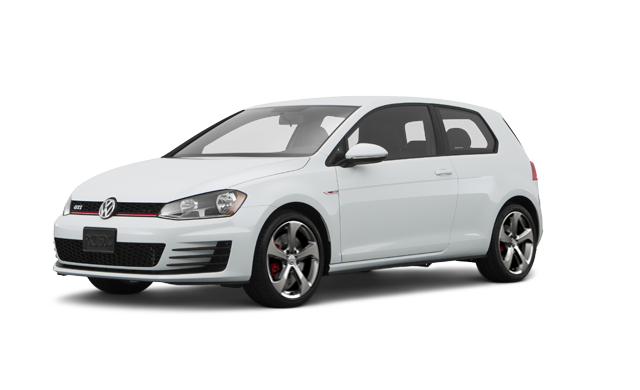 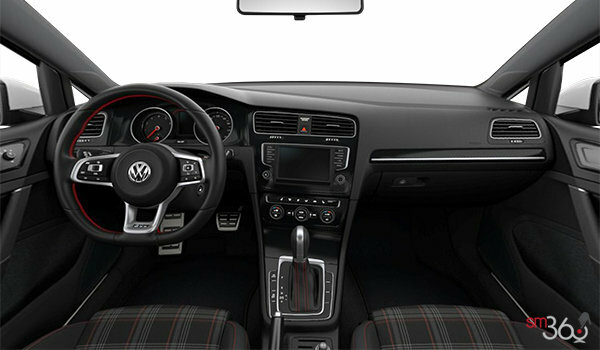 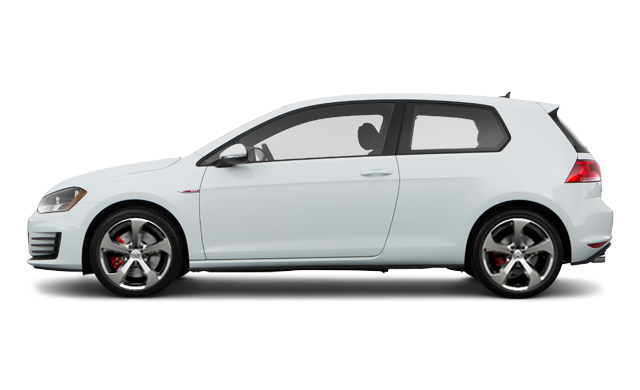 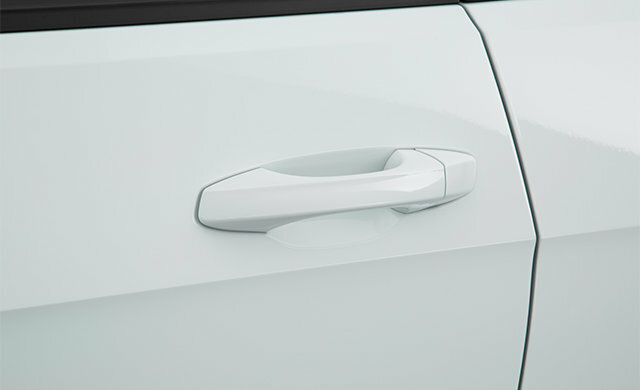 Interested by the 2017 Volkswagen Golf GTI 3-door? 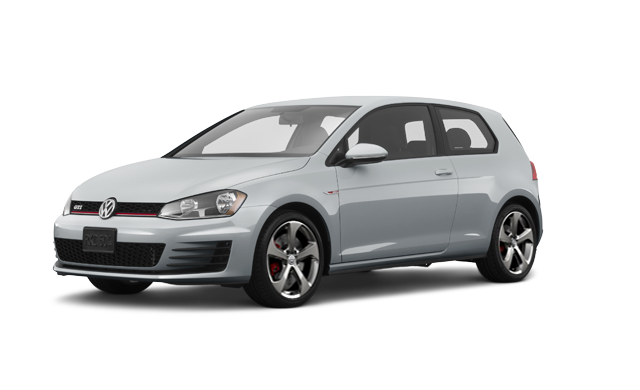 I wish to receive recalls, news and promotional emails from Humberview Volkswagen.